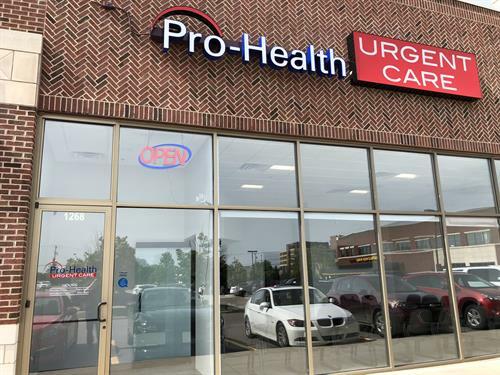 We know your health is important to you, so here at Pro-Health Urgent Care we only staff highly qualified healthcare professionals ready and willing to take care of your Urgent Care needs. We pride ourselves by providing exceptional care, experienced providers at an affordable price to people of all ages. Our services are available seven days a week, including evenings and holidays, with no appointment necessary. 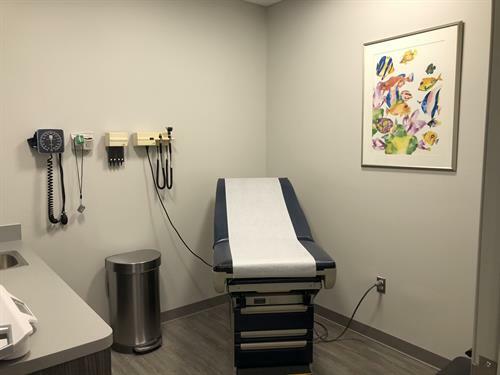 In addition to providing immediate walk-in attention for an injury or illness, we provide routine services, including flu shots, occupational medicine, and school or sports physicals. 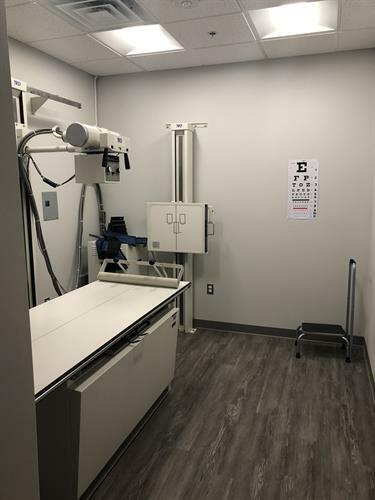 Always ahead of the game utilizing the latest equipment and modern technology making sure you're getting the most out of your visit. 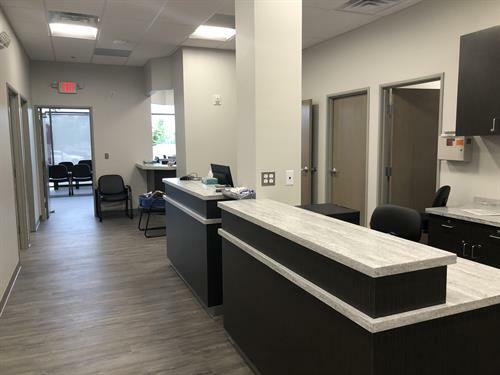 So whether it's a routine checkup, wellness physical, lab services, preventative medicine, travel medicine, we definitely have you covered. We understand that this is Michigan and you may be affected by seasonal changes. 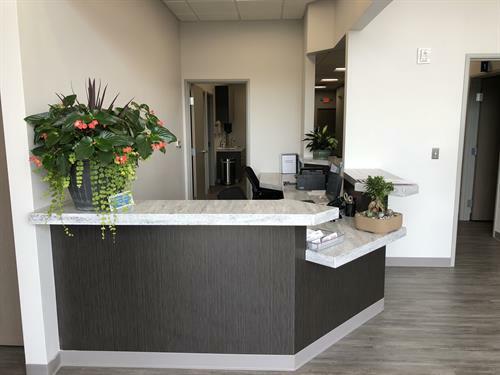 Not to worry, our experienced staff are very familiar with the seasonal symptoms specific to the area and know how to treat them giving you peace of mind after you come visit us.